The laboratories of the department are well equipped with modern biotechnology equipments and updated from time to time. 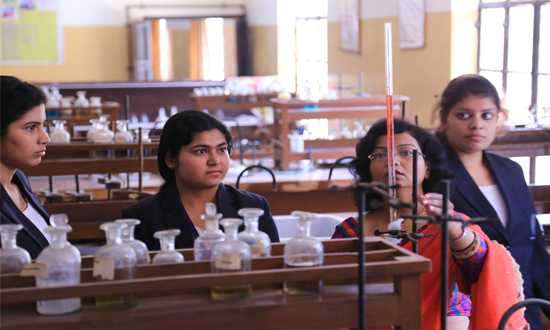 The faculty members of the department are well qualified and obtained their research experience in different areas of biotechnology from reputed institute. The faculty is engaged in contributing towards the publication of books / research papers and is energetic in organizing various technical programme/ scientific meetings/ workshops etc.